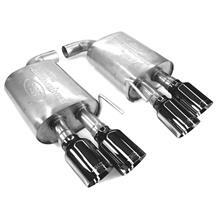 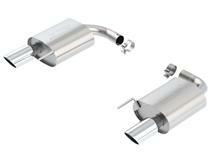 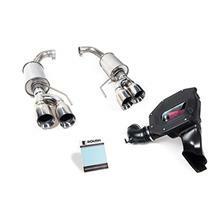 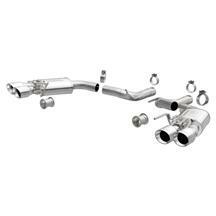 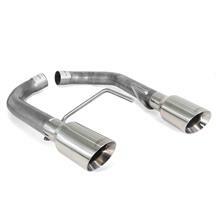 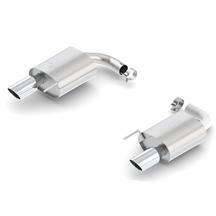 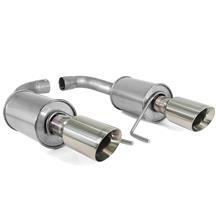 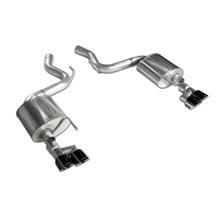 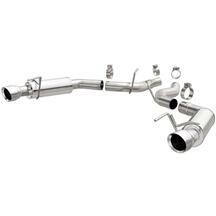 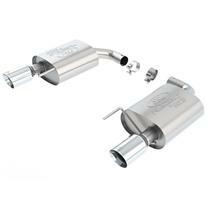 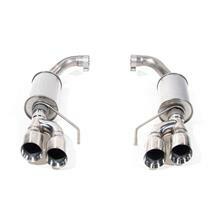 Increase horsepower and torque in your S550 with a 2015-2019 Mustang axle back exhaust kit! 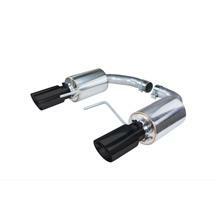 These performance systems are cut and clamp designs and allow you to flow more exhaust which increases horsepower and torque in your new 2015-2019 Mustang. 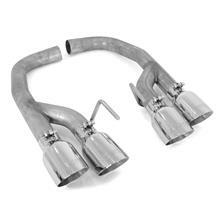 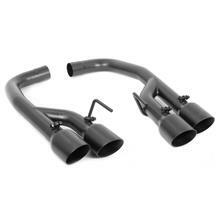 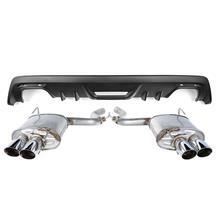 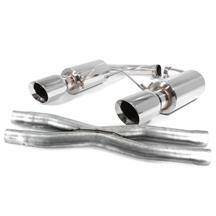 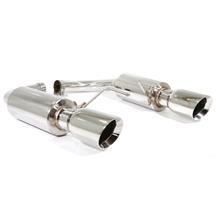 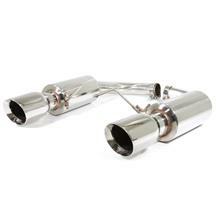 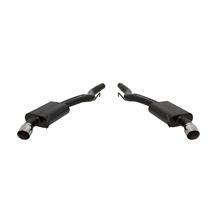 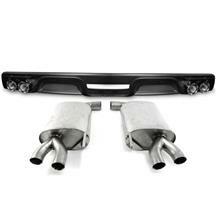 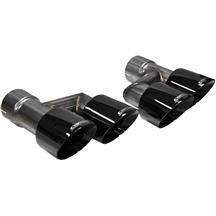 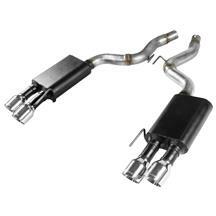 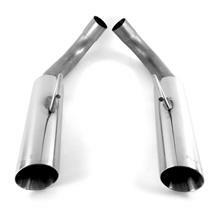 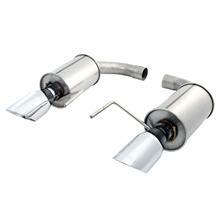 Not only do these axle back exhaust kits increase power, but also give you an aggressive exhaust sound! 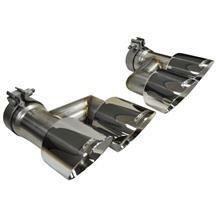 Choose top axle back exhaust manufacturers like Magnaflow, Ford Racing, Borla, Roush, Flowmaster and more! 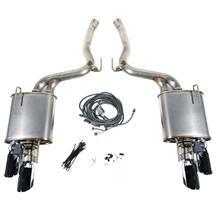 Late Model Restoration is your #1 source for all 2015-2019 Mustang axle back exhaust systems!